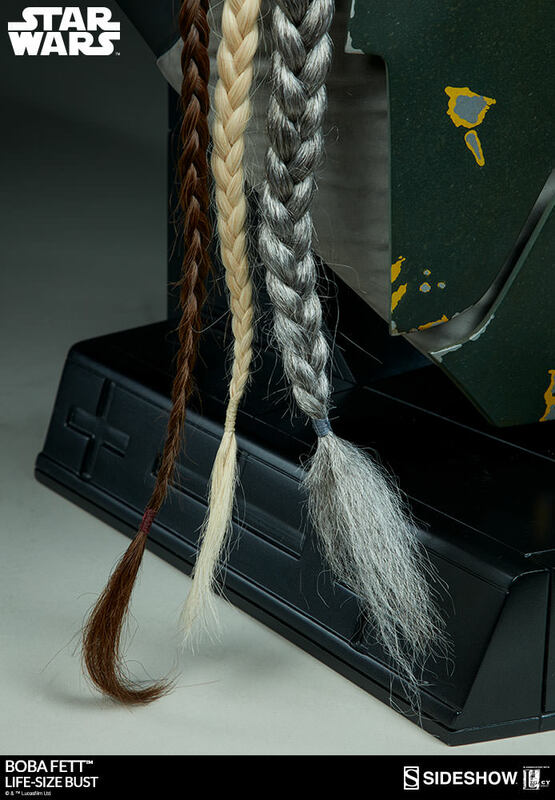 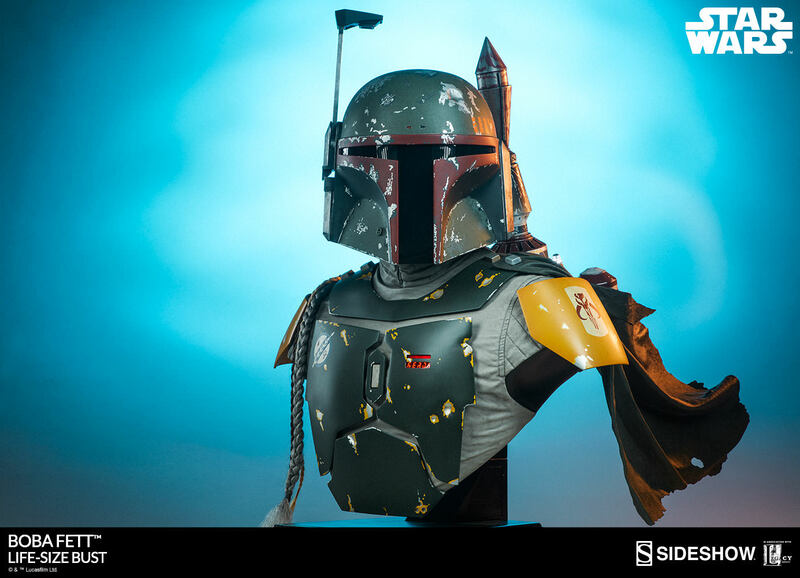 The newest Star Wars Collectible coming from Sideshow has been unveiled. 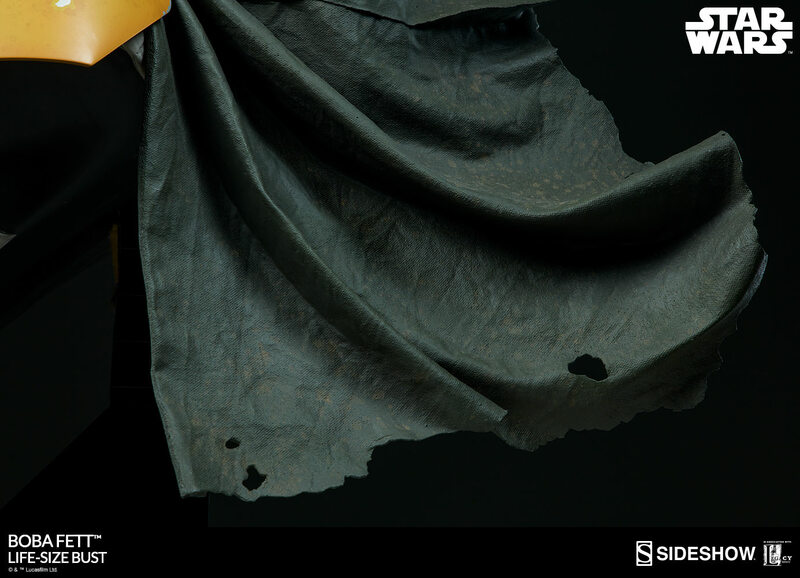 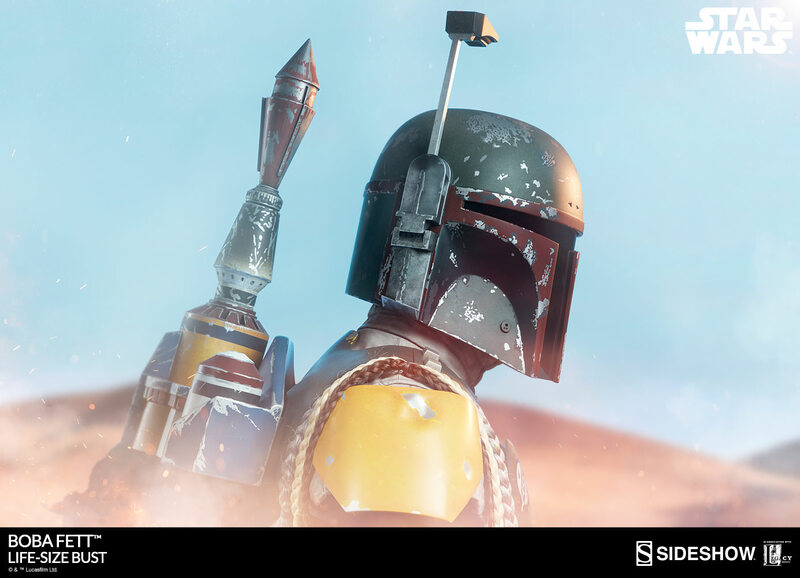 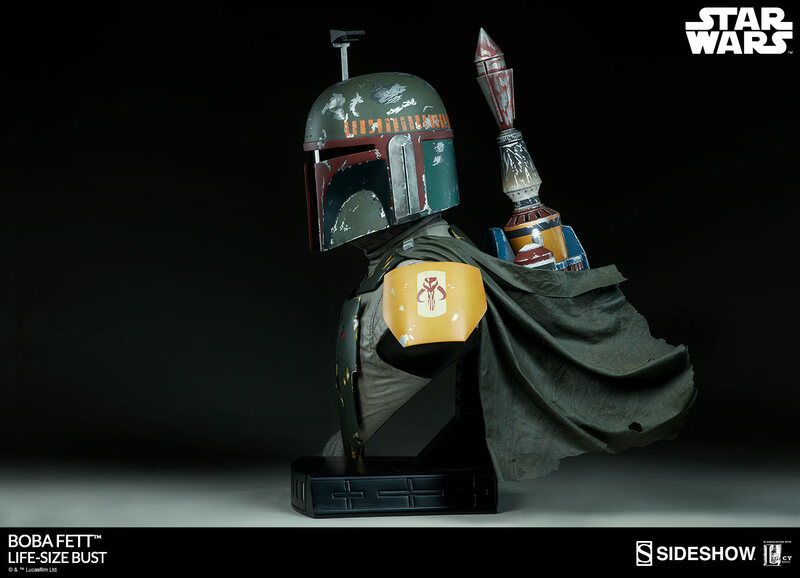 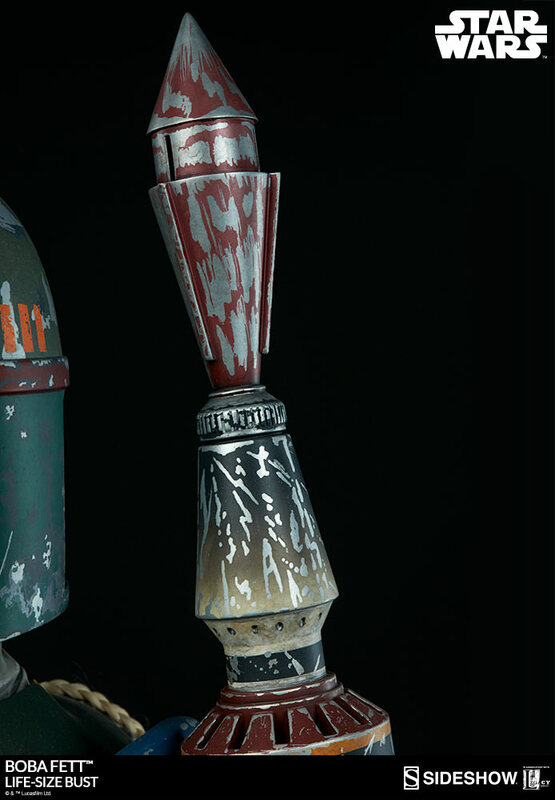 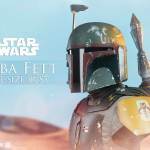 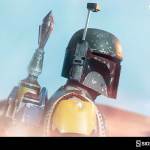 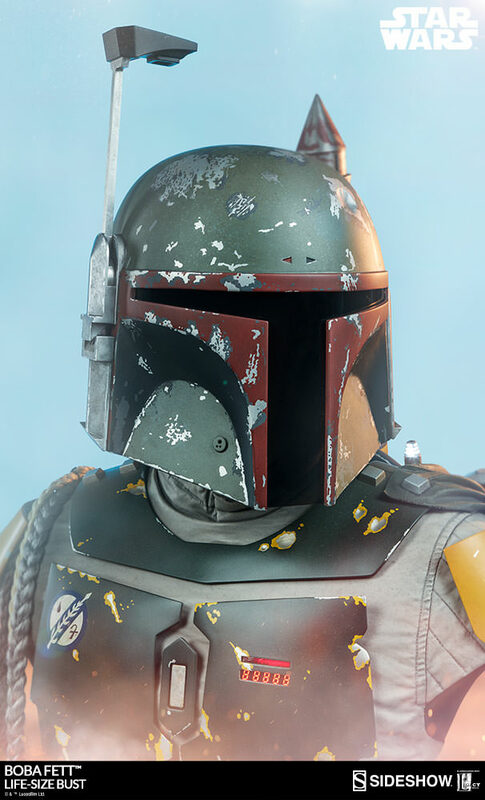 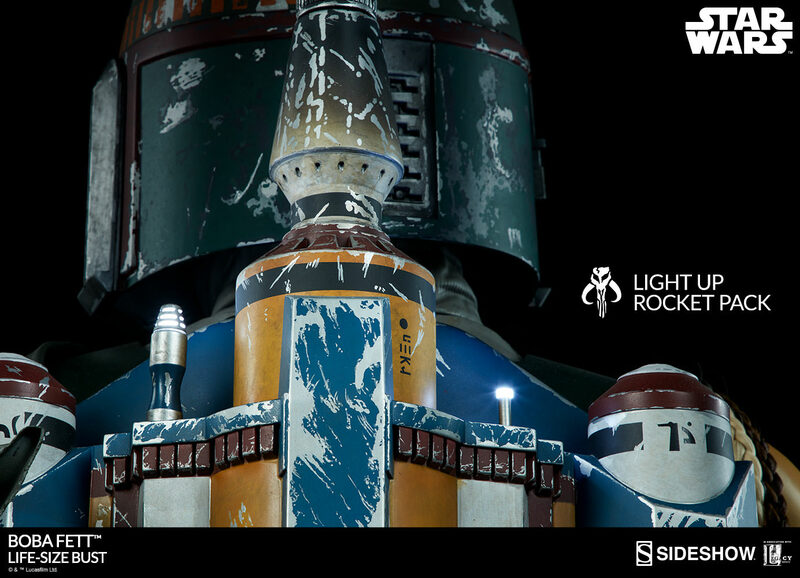 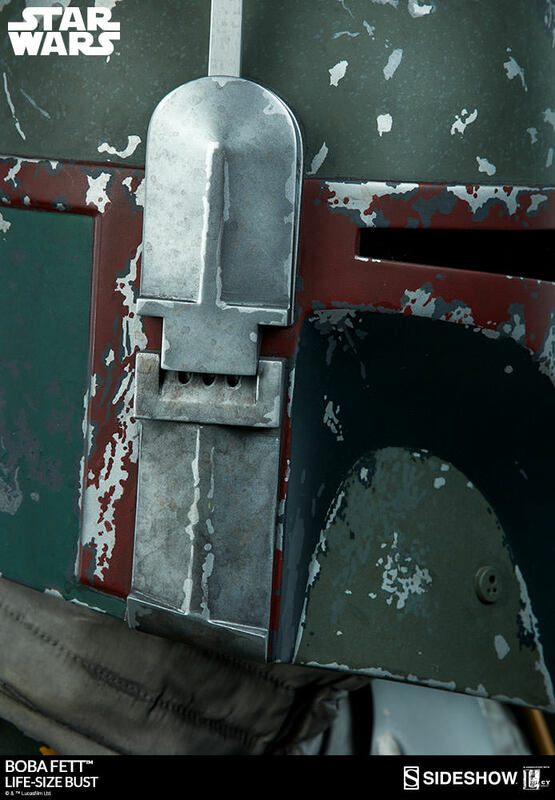 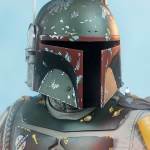 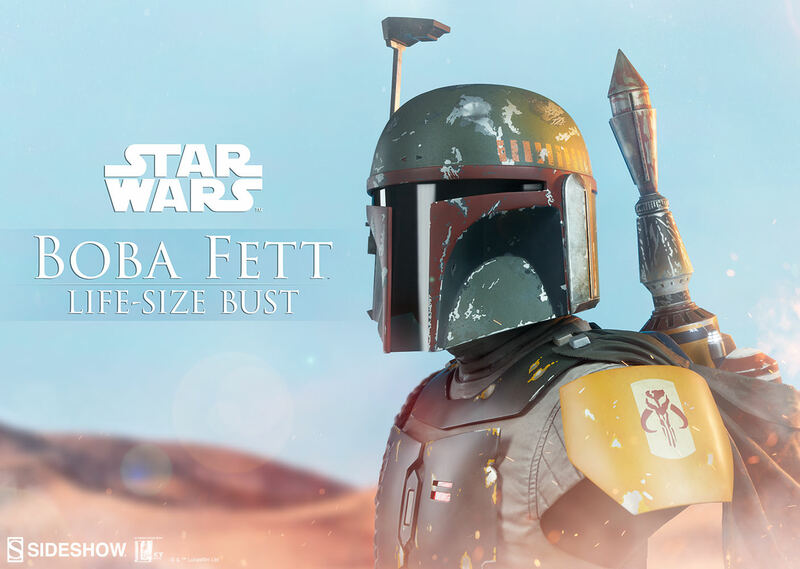 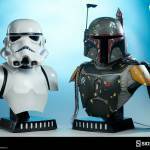 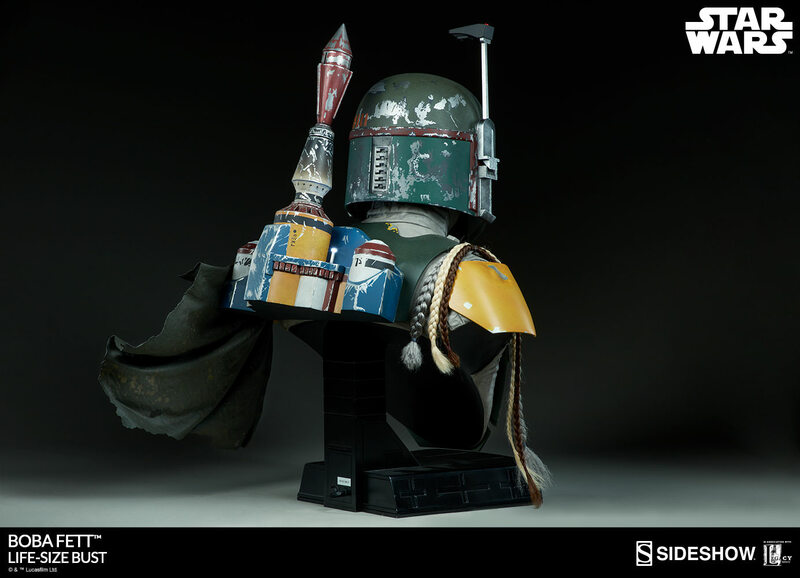 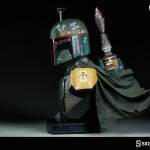 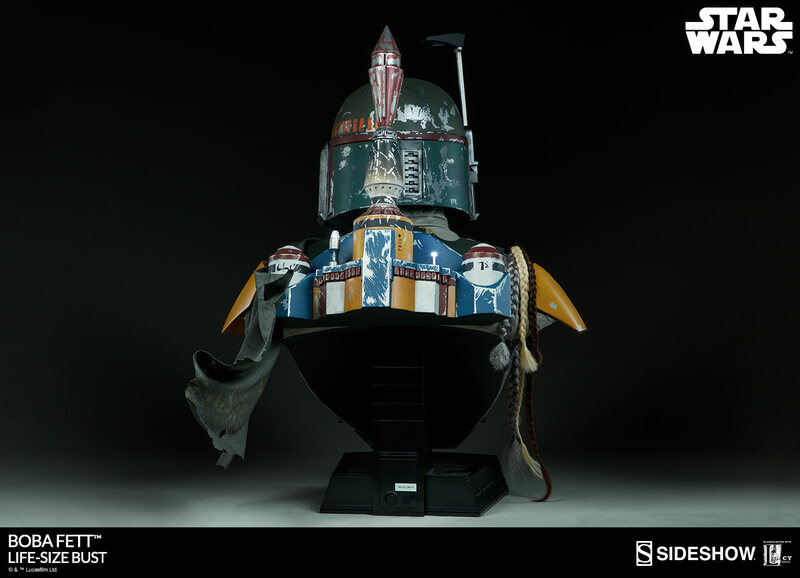 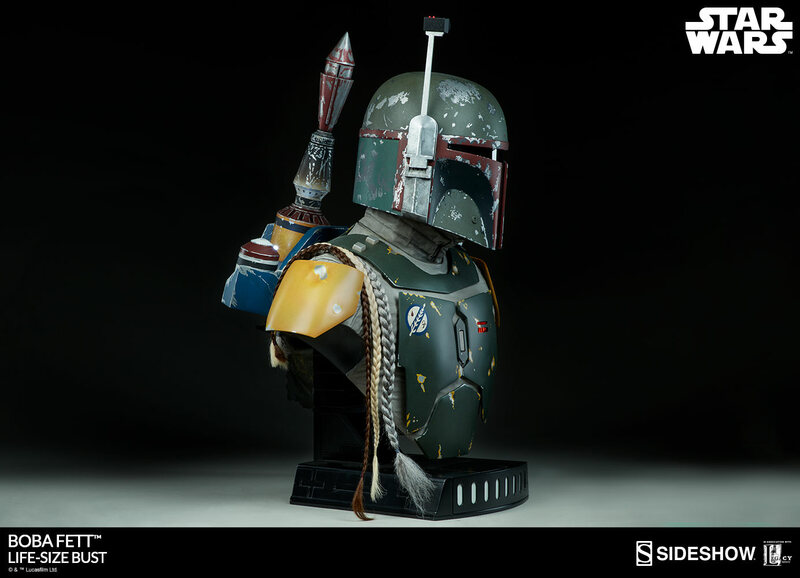 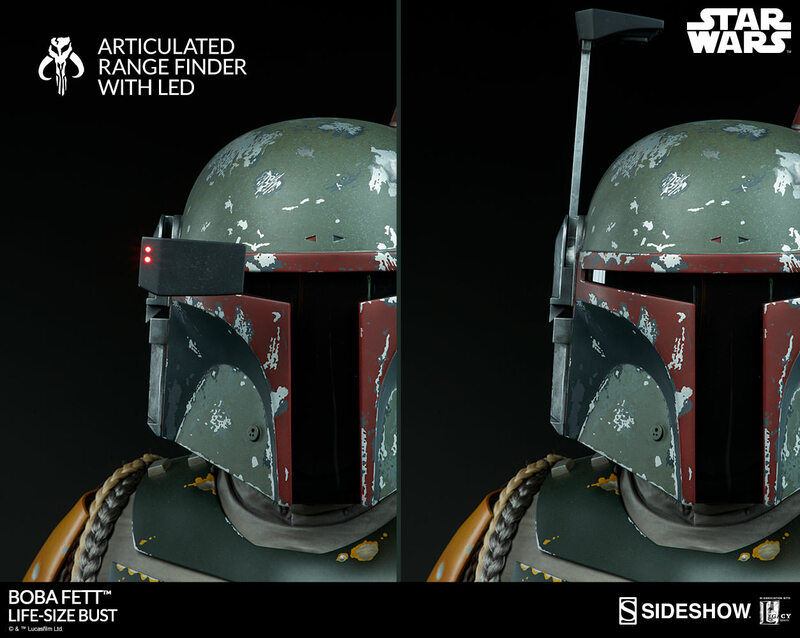 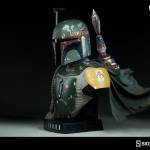 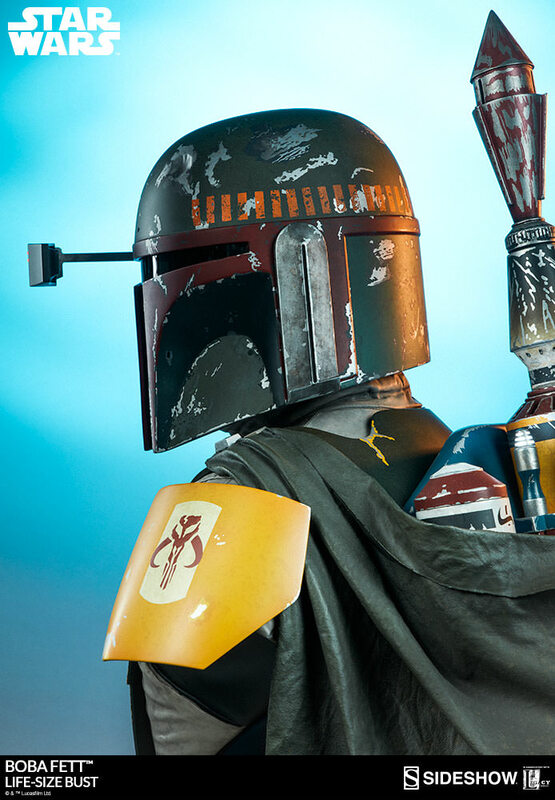 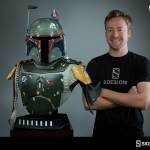 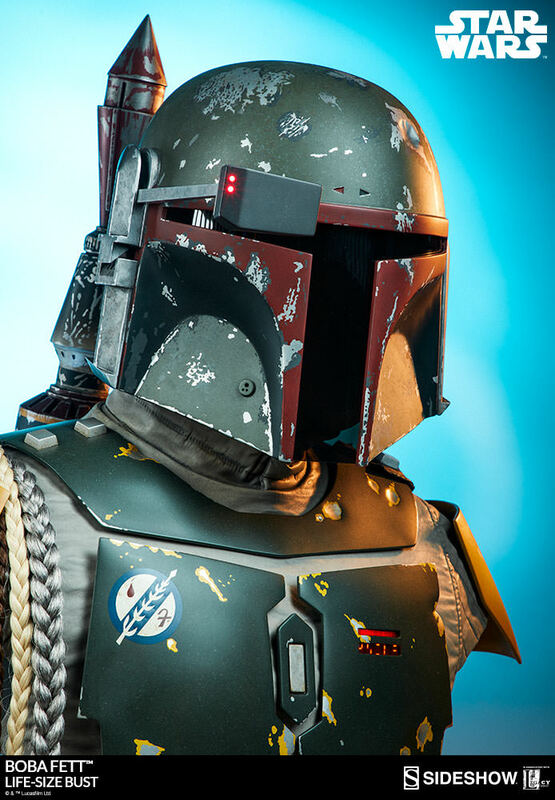 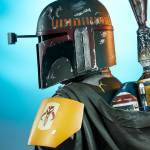 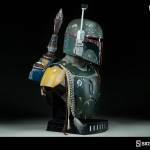 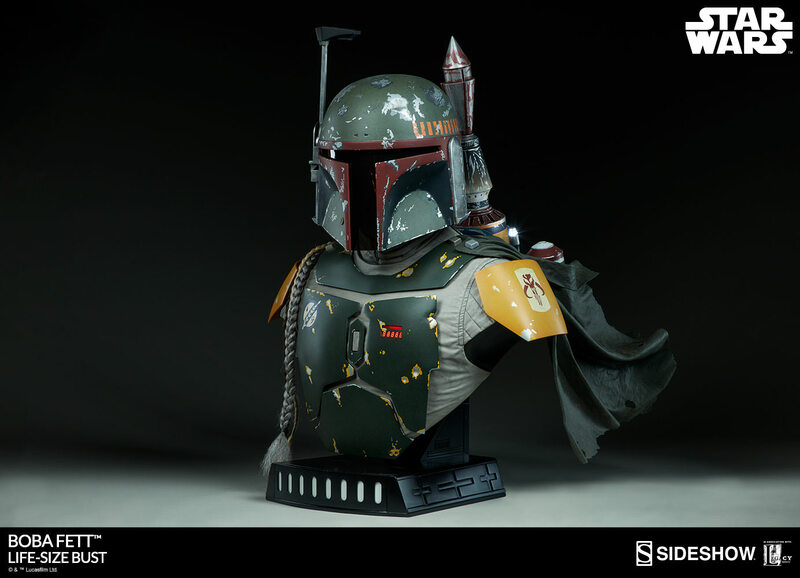 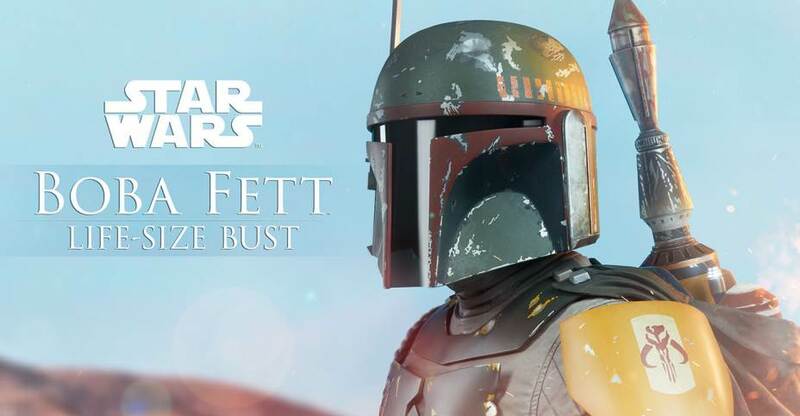 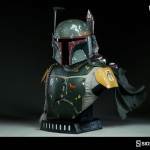 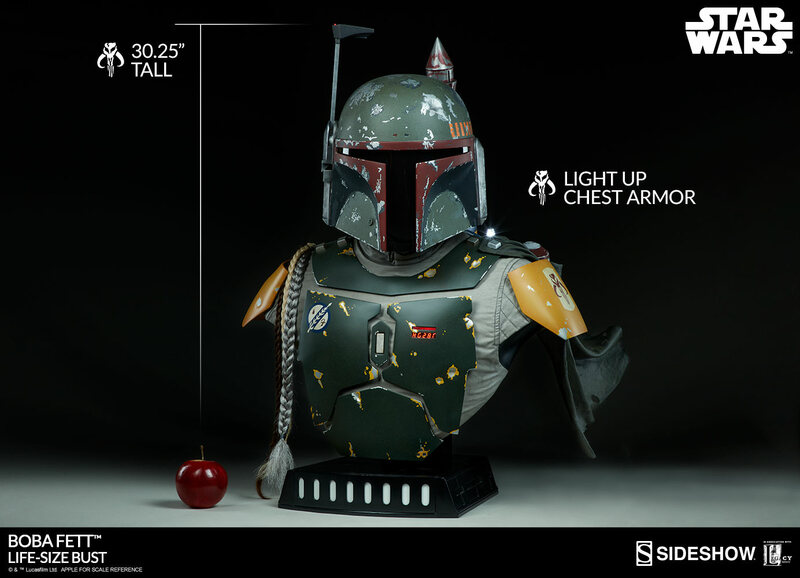 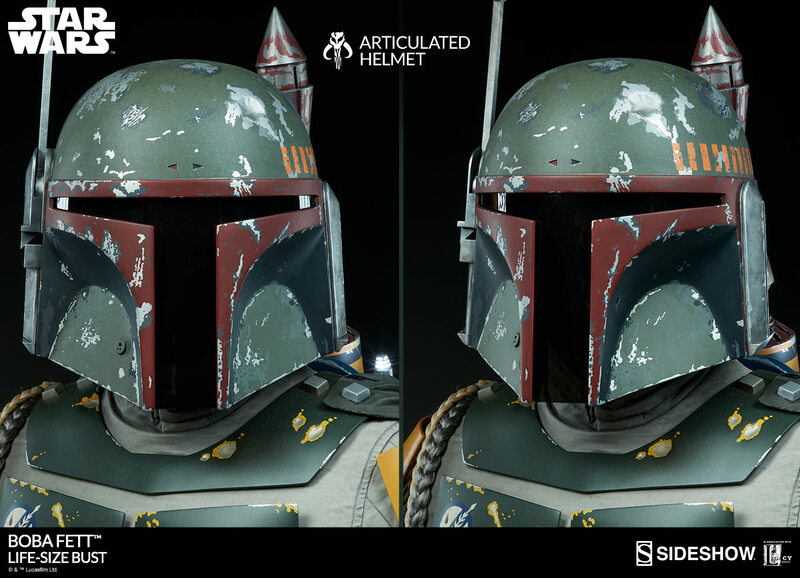 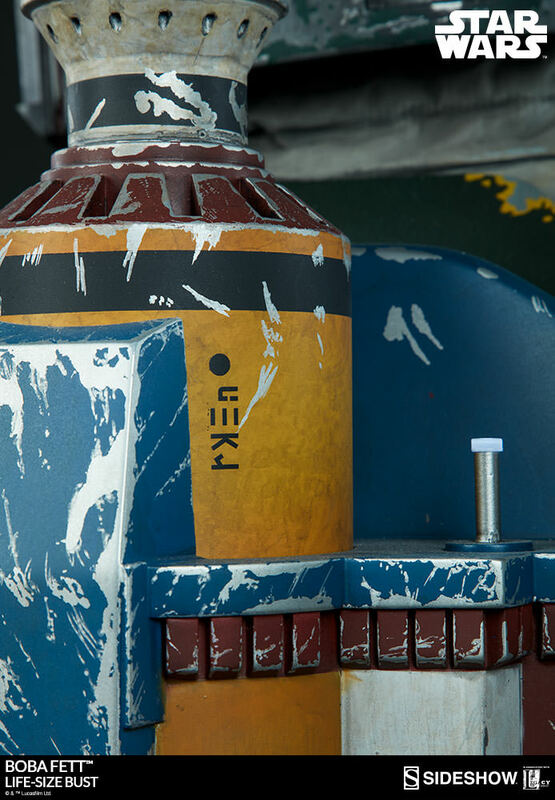 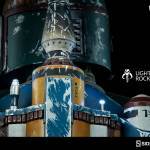 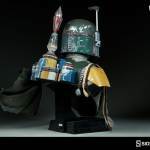 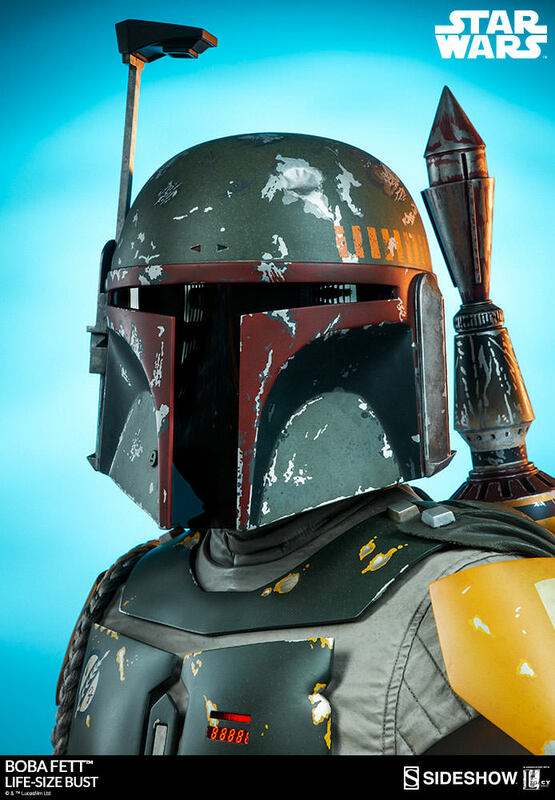 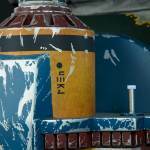 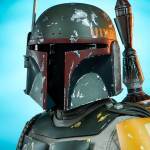 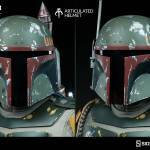 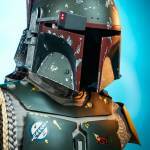 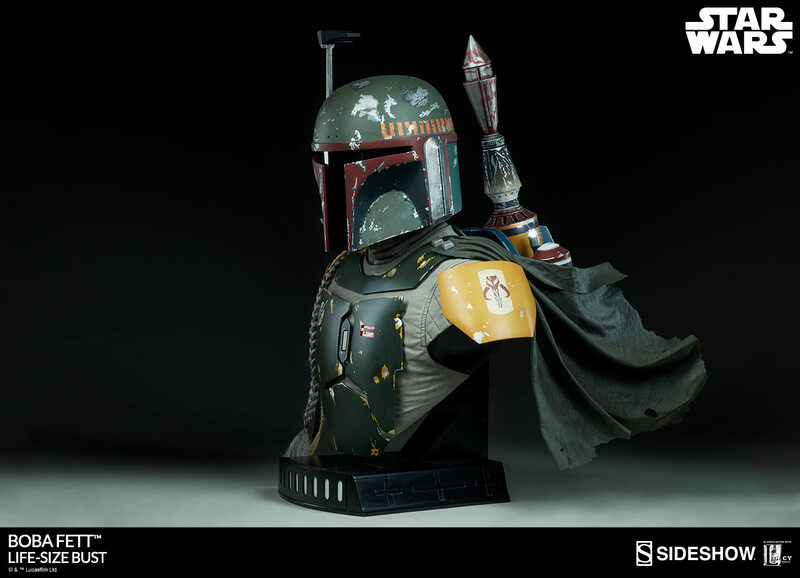 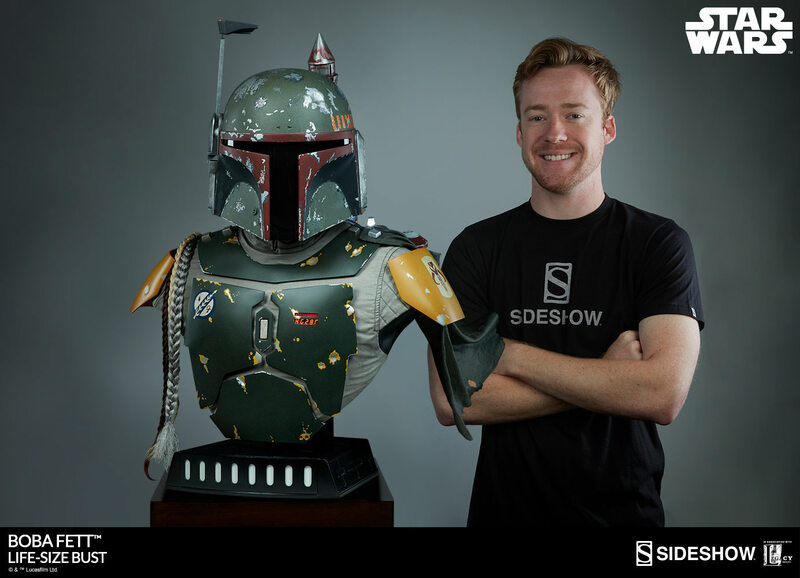 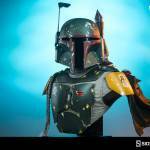 They have released an update, giving us a full look at their upcoming Star Wars Boba Fett Life Size Bust. 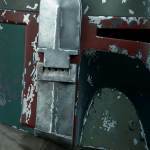 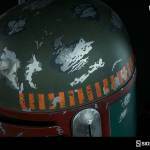 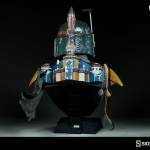 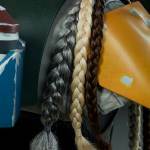 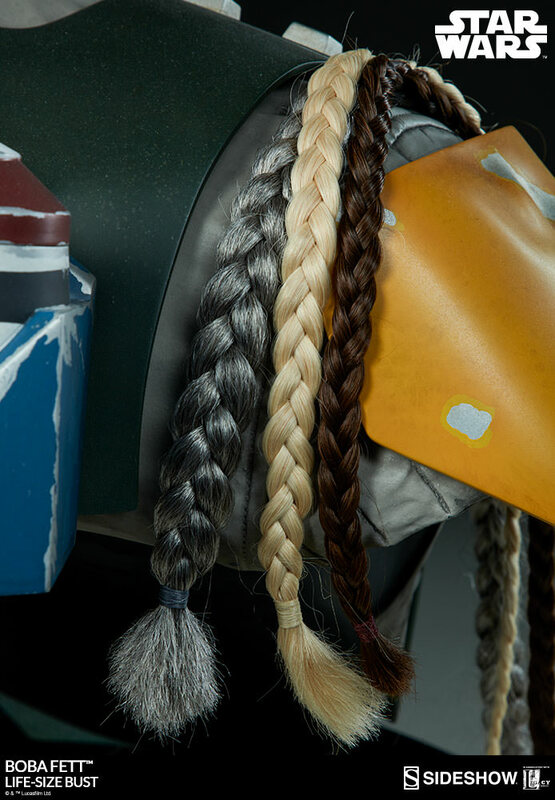 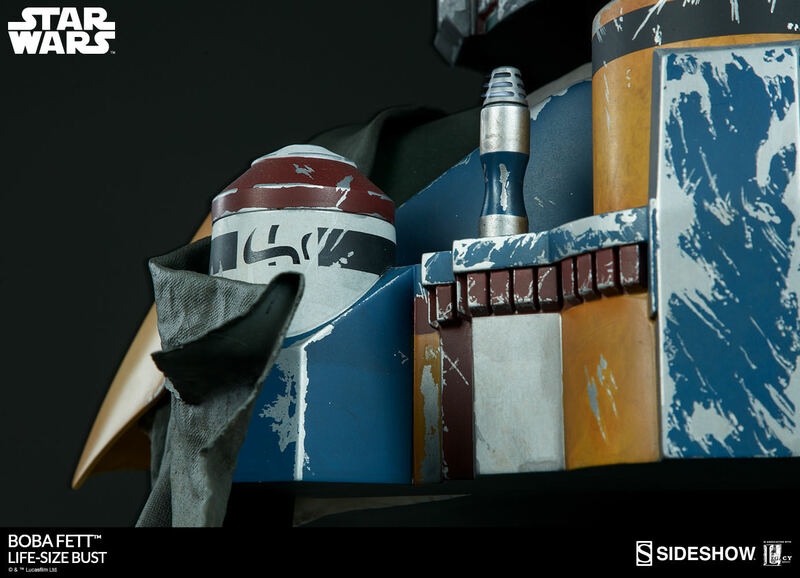 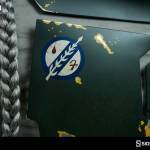 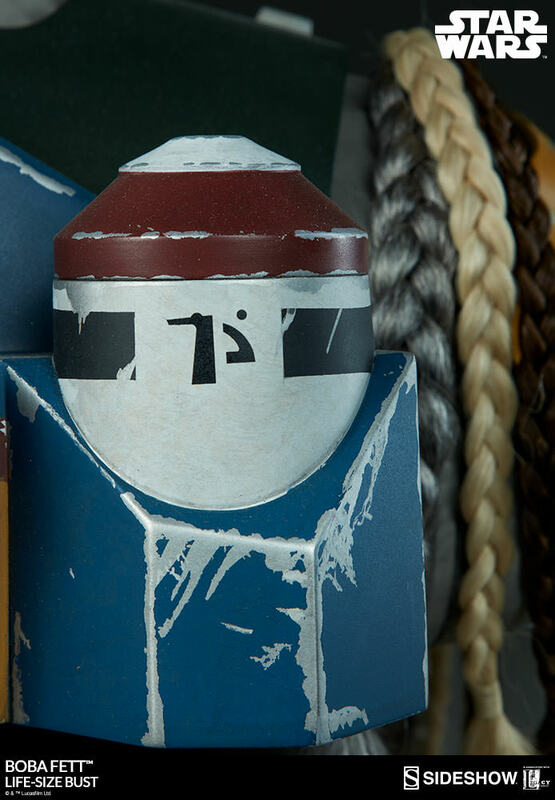 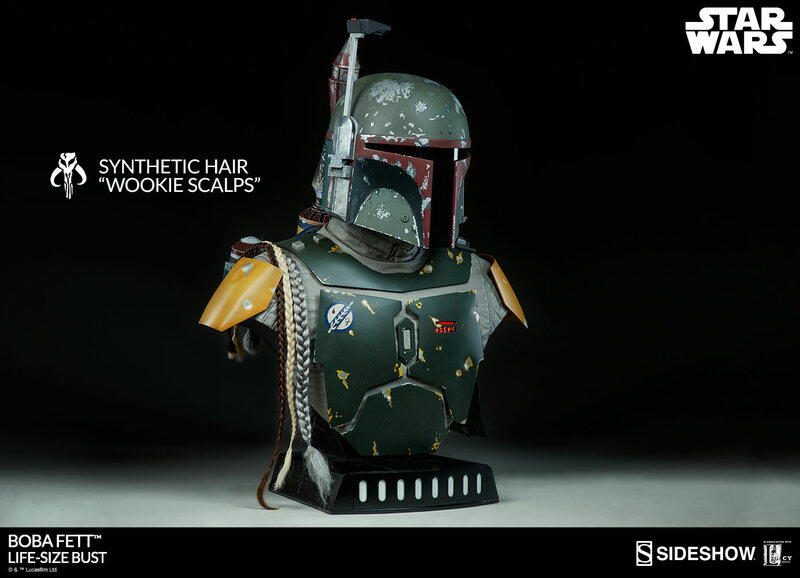 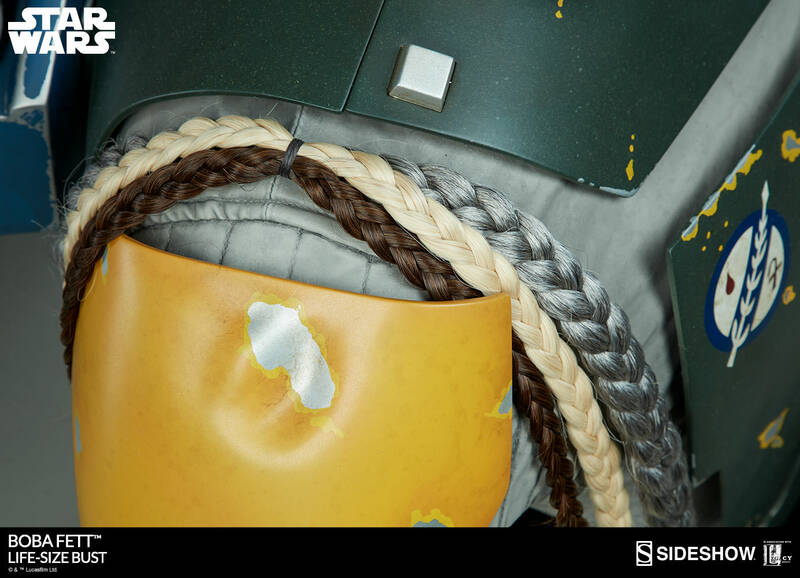 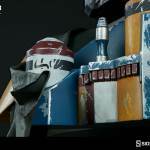 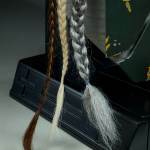 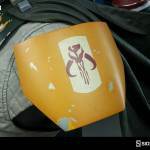 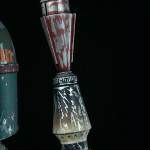 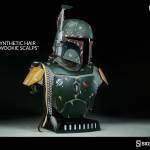 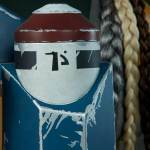 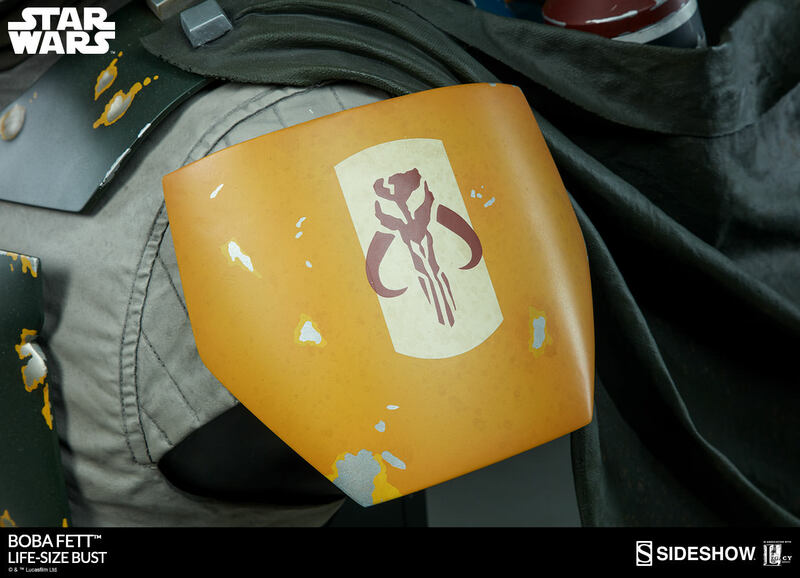 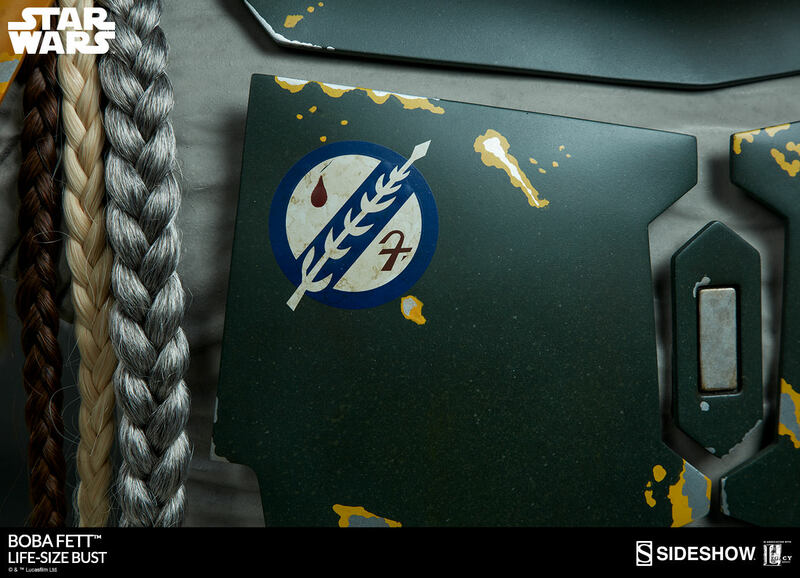 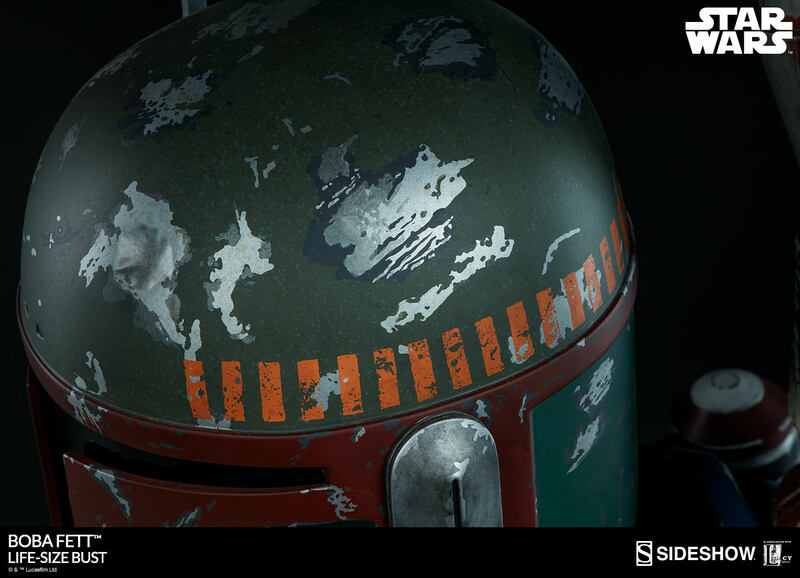 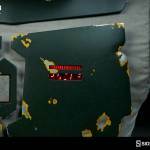 From the details, it looks to be based on Boba Fett’s look in Star Wars: Episode VI – Return of the Jedi. 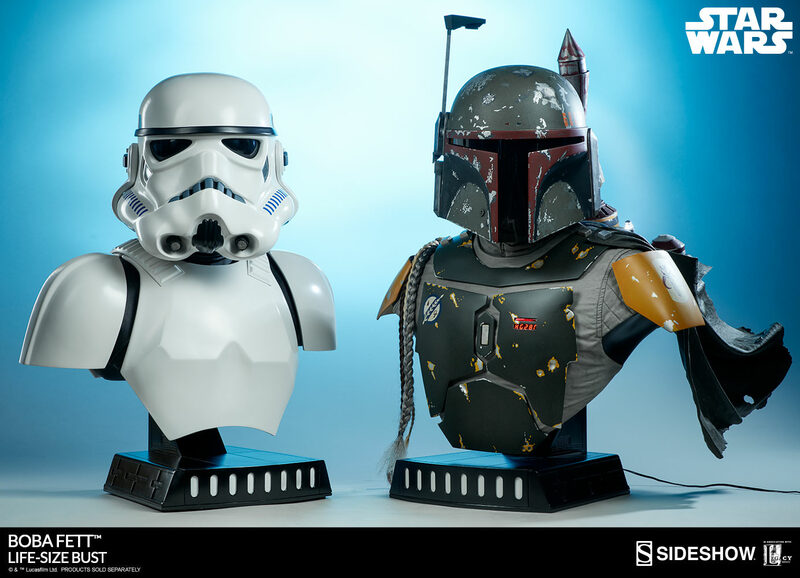 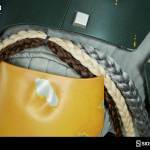 The bust stands over 30″ tall. 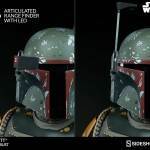 The helmet has an articulated neck, as well as an adjustable range finder. 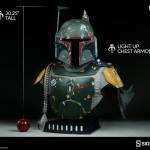 He also featured LED lights in his chest and on his rocket pack. 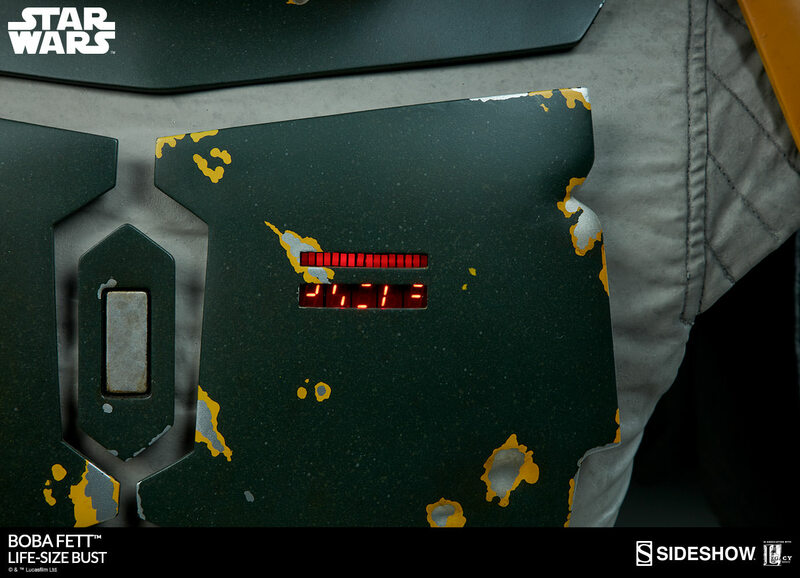 See the details below and more photos after the jump.